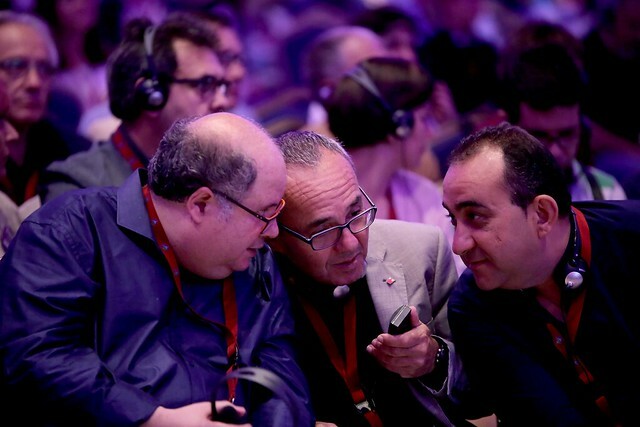 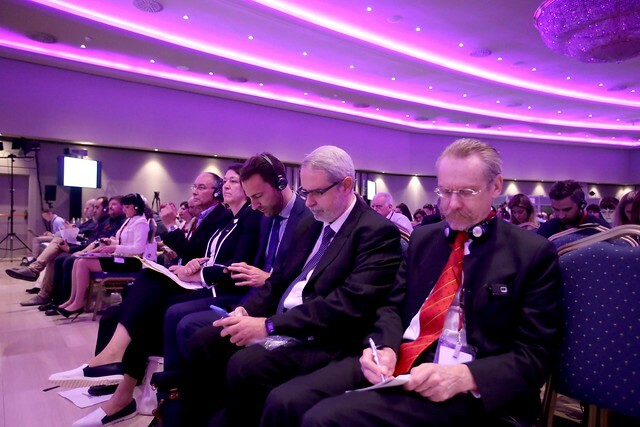 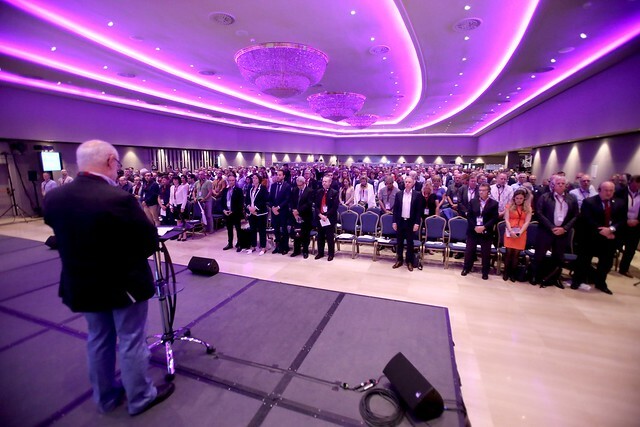 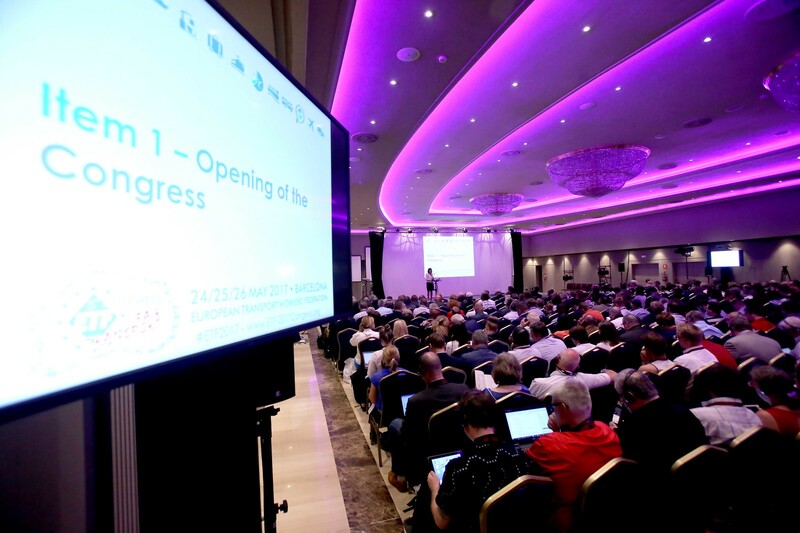 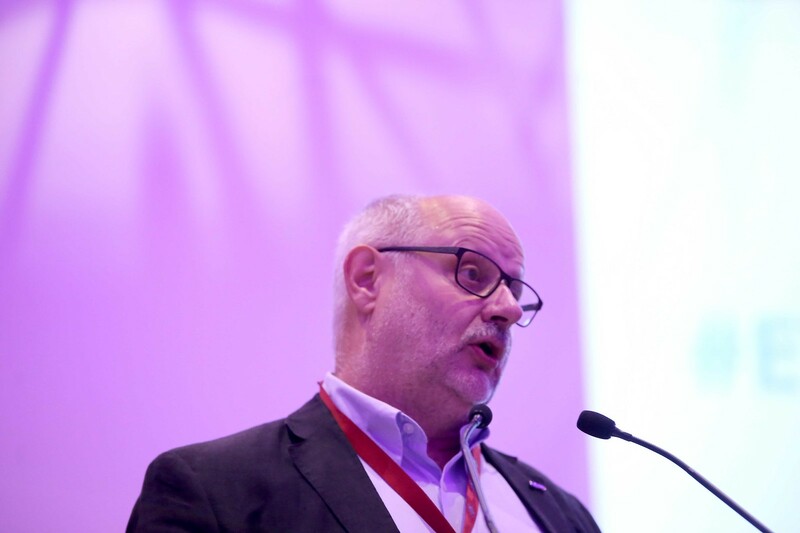 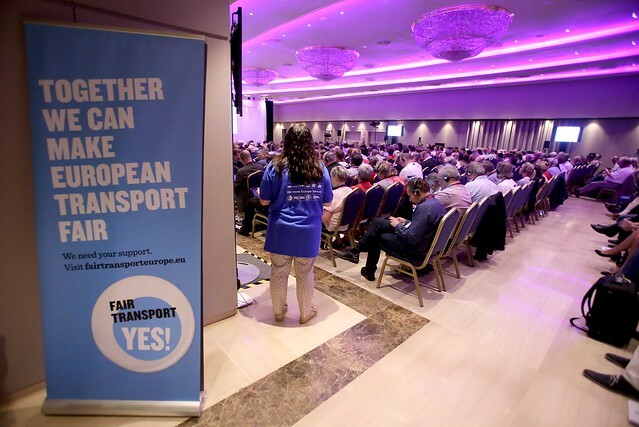 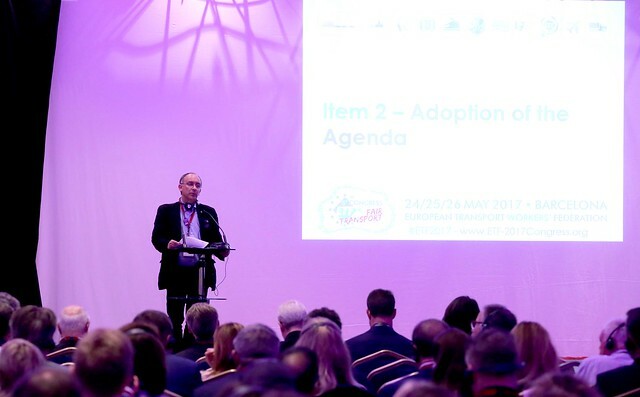 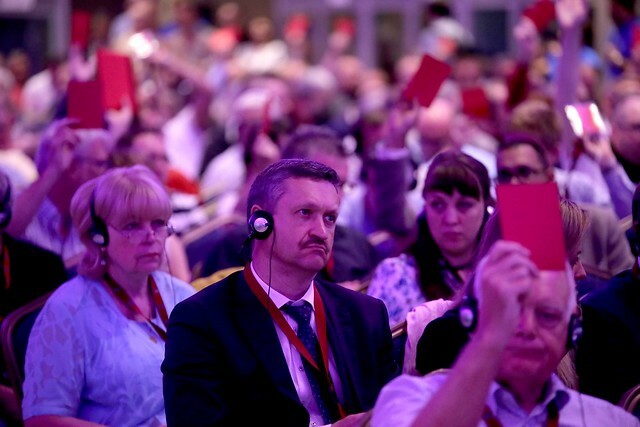 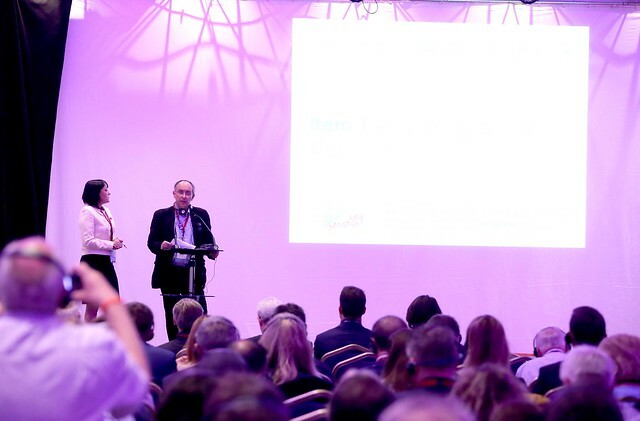 The need to engage the ‘non-traditional’ face of modern transport workers in Europe has been embraced during two conferences of the European Transport Workers’ Federation this week. 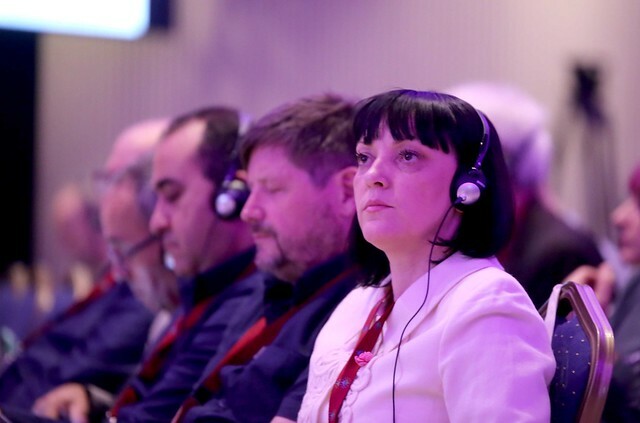 Ahead of their 5th ordinary Congress in Barcelona this week the ETF held its women and youth conference. 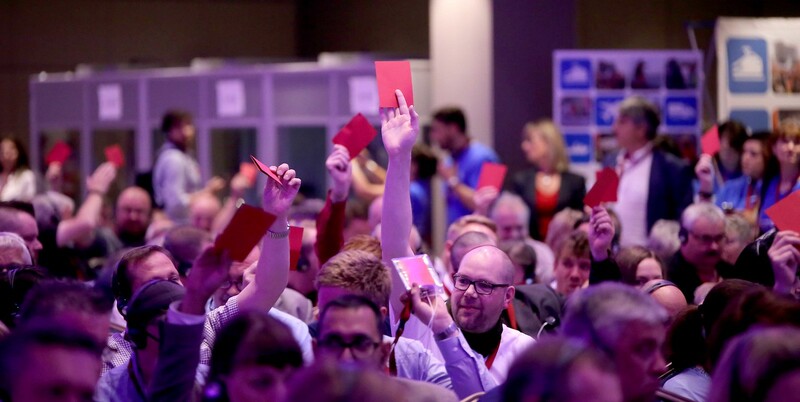 The aim was to set out the priorities and objectives of the departments as well as electing new representatives to the committees. 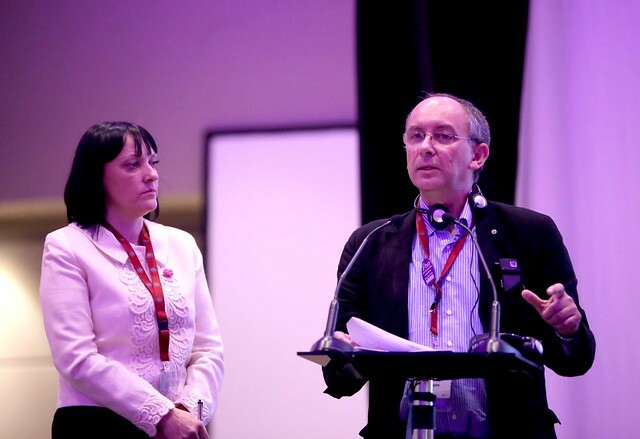 Hot topics for the youth conference included the European employment crisis, digitalisation and climate change.